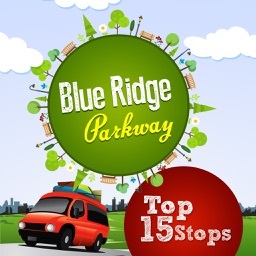 Celebrating the 75th anniversary of the Blue Ridge Parkway, Blue Ridge VA guides you through every milepost in Virginia. 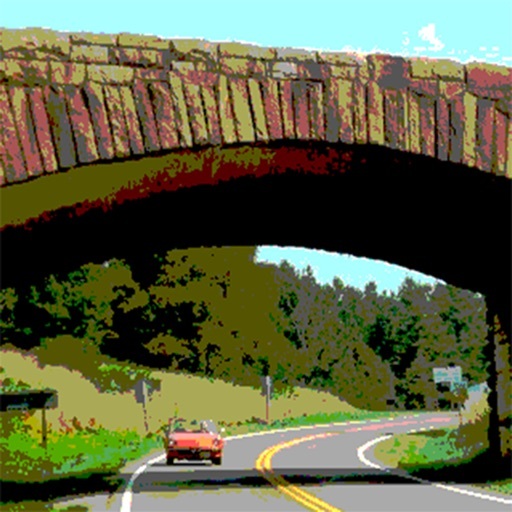 With over 20 years of experience on the Parkway, the authors share important details about every overlook with photos, zooming maps and helpful hints that will help visitors make the most of every mile. No internet connection necessary to use main features. 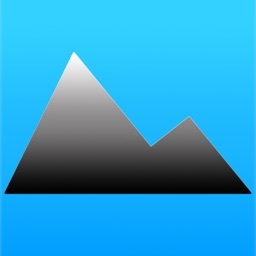 This app is self-contained. 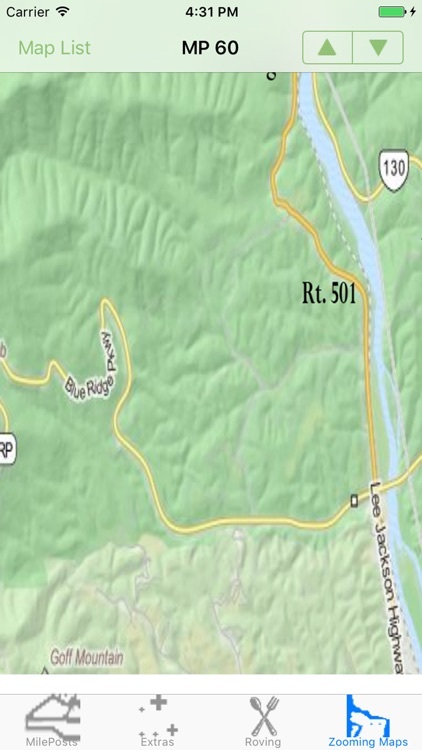 Use the table view to set your current location on the parkway. 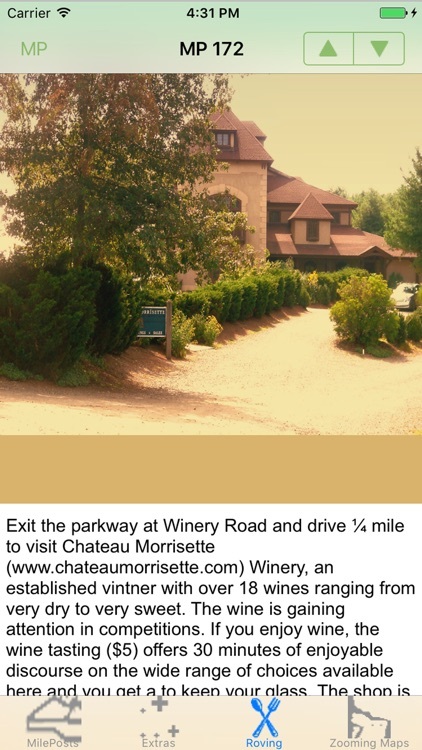 Tap the scrolling milepost list to see the Detail view. 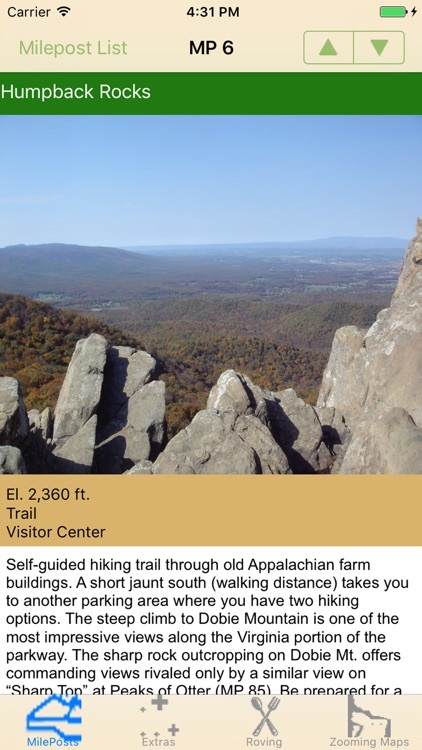 The Detail view provides essential information about each overlook on the parkway in Virginia with photos and localized maps. 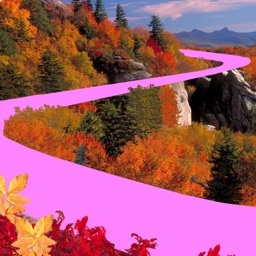 Tap up/down arrows to locate the next overlook. 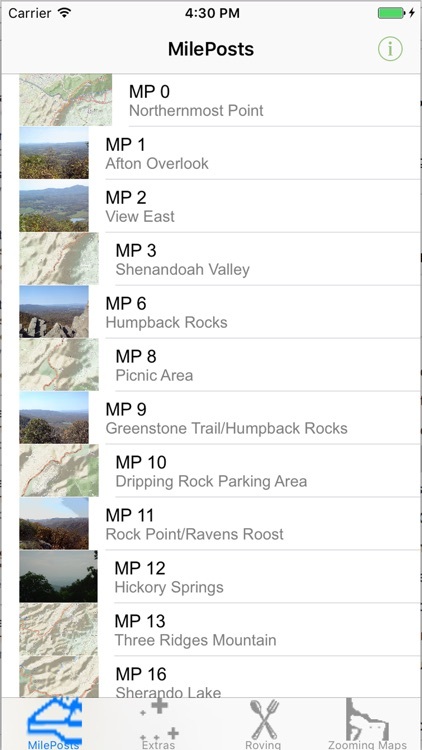 Or click the MP button to return to the milepost listing to browse through the entire catalog of overlooks. 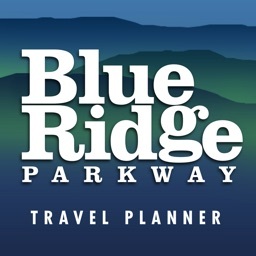 On iPhone the Roving tab provides information about interesting side trips along the Parkway. 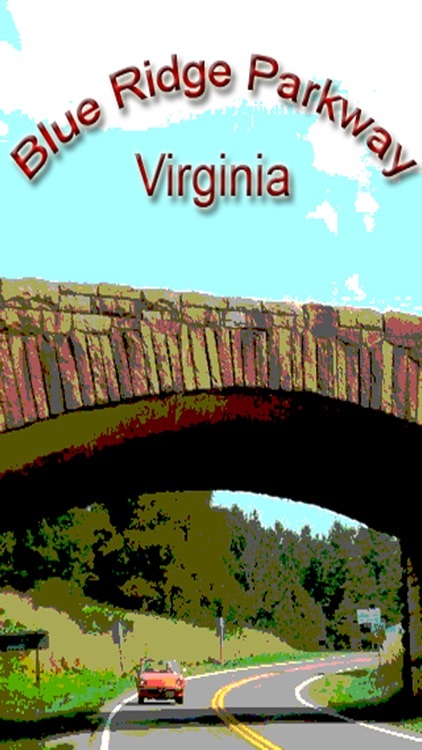 On iPhone Zooming Maps tab provides larger maps for the entire parkway in Virginia. 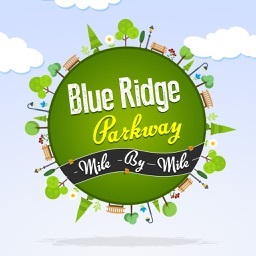 The Extras/Instructions tab provides instructions on how to use the app and allows you to send us your favorite snapshots of Parkway views. We’ll include selected submissions in the “Photo Gallery” with every new release of the app.